As inconceivable as it might sound, there are many Christians who assail and attack the Bible doctrine of the Pretribulation Rapture of the Church of Jesus Christ. CLICK HERE TO LISTEN LIVE when the show starts Sunday night at 9:00PM EST! 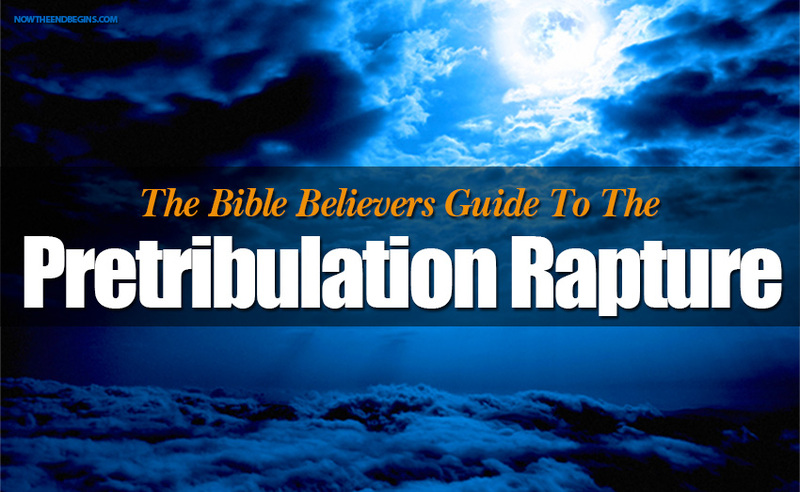 For the past 2,000 years, the Pretribulation Rapture of the Church of Jesus Christ has been the blessed hope of Bible believers around the world. But in our day, the day of the apostate Laodicean Church Jesus warned about in Revelation 3, this precious and vital doctrine is under terrific attack from the most unlikely source. Christians! CLICK IMAGE TO LISTEN TO SHOW WHEN IT STARTS 9:00PM EST SUNDAY NIGHT! As inconceivable as it might sound, there are many Christians who assail and attack the Bible doctrine of the Pretribulation Rapture of the Church of Jesus Christ. Scoffers go on to say, and wrongly so, that this doctrine was not taught before Mary McDonald and John Nelson Darby spoke about it in the early 1830’s. Some even say it was an invention of CI Scofield in his reference study Bible. Are these things so? On this episode of Rightly Dividing, we open up both the Old and New Testaments, and we examine the difference between the Rapture of the Church, one event, and the Second Coming of Jesus Christ, a completely separate event. The Bible is awash in scriptural evidence for the Pretribulation Rapture of the Church, tune in and see just how deep the rabbit hole goes.